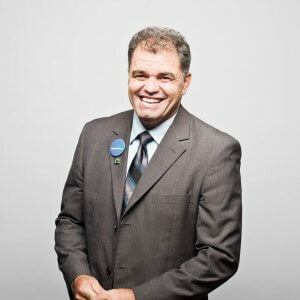 Rick Martins currently serves as the 2018-2019 President of the Ontario Home Builders’ Association, and previously served as 1st Vice President of the association. He was a presidential appointee to the OHBA Board of Directors in 2013 and has been serving on the OHBA Executive Committee since 2014. He also sat on the OHBA Tarion Nominations Committee for many years. A long-time and active leader in Ontario’s building community, Rick was also the President of the Brantford Home Builders’ Association in 2011. Today, Rick is Vice President of Huron Creek Developments, where he oversees all aspects of the new home construction business. Previously, Rick was Vice President of Eastforest Homes Group of Companies, which won multiple OHBA Awards of Distinction awards.